What will $1,800 rent you in Jersey City, right now? Curious just how far your dollar goes in Jersey City? We've rounded up the latest rental listings via rental site Zumper to get a sense of what to expect when it comes to finding an apartment in Jersey City if you've got $1,800/month earmarked for your rent. 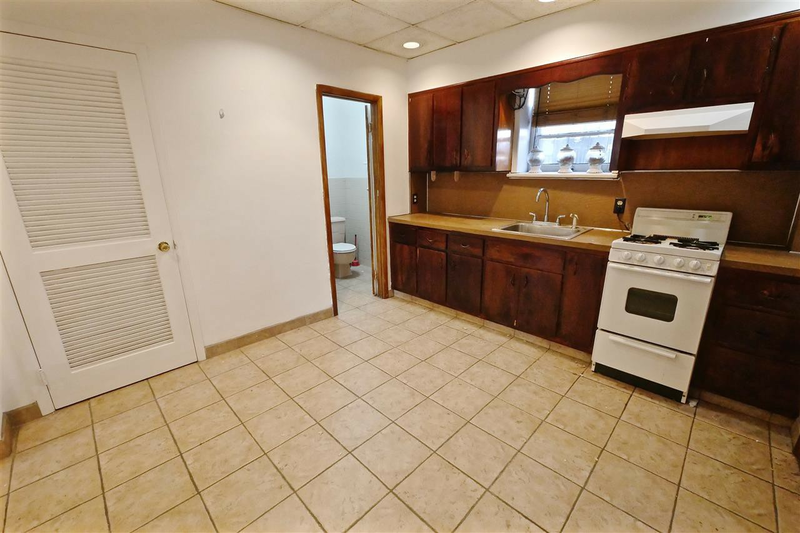 Here's this one-bedroom, one-bathroom apartment situated at 303 Fourth St., #2. It's listed for $1,750/month for its 675 square feet of space. In the unit, there are hardwood floors. Pet owners, inquire elsewhere: this spot doesn't allow cats or dogs. Be prepared for a broker's fee equal to one month's rent. According to Walk Score, the surrounding area is a "walker's paradise," is very bikeable and has excellent transit. Next, check out this 600-square-foot studio apartment that's located at 344 Second St., #1. It's also listed for $1,750/month. In the unit, expect air conditioning. Pets are not allowed. Look out for a broker's fee equal to one month's rent. According to Walk Score's assessment, this location is a "walker's paradise," is quite bikeable and boasts excellent transit options. Listed at $1,750/month, this 900-square-foot one-bedroom, one-bathroom apartment is located at 119 Webster Ave., #3. In the furnished unit, you can anticipate hardwood floors and in-unit laundry. The building offers storage space. Animals are not allowed. The listing specifies a broker's fee equal to one month's rent. Walk Score indicates that the area around this address is extremely walkable, is very bikeable and has excellent transit. Then, there's this one-bedroom, one-bathroom apartment situated at 200 Bowers St., #3. It's listed for $1,750/month for its 750 square feet of space. The building features outdoor space. In the unit, there are hardwood floors and a walk-in closet. Pets are not allowed. The listing specifies a broker's fee equal to one month's rent. According to Walk Score, the area around this address has excellent walkability, is quite bikeable and has good transit options.